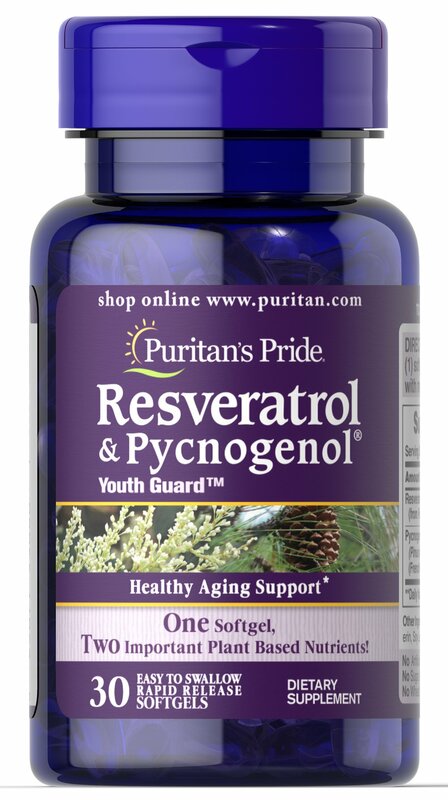 Pycnogenol is a unique, natural plant extract that is derived from the bark of the European coastal pine tree that grows in southwestern France. 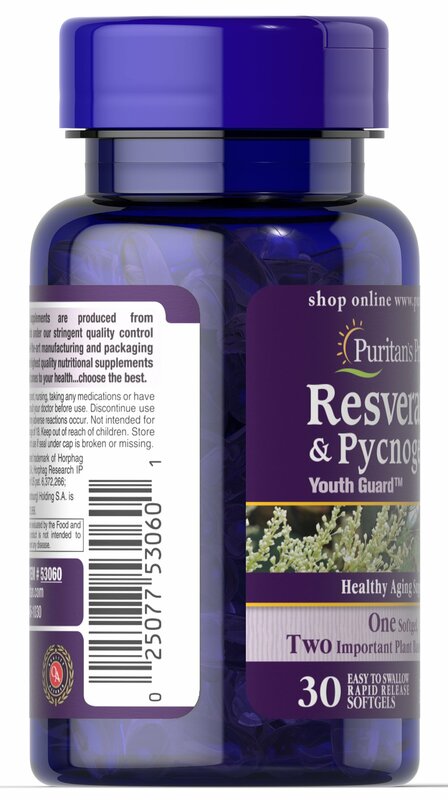 Pycnogenol contains a complex of naturally occurring flavonoids also called proanthocyanidins. 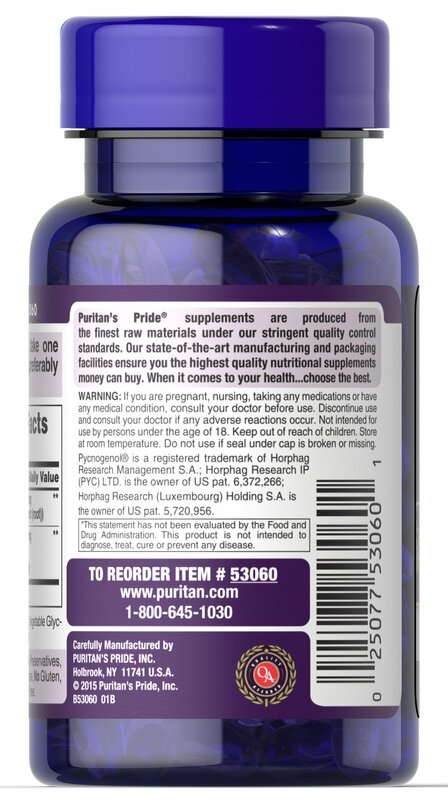 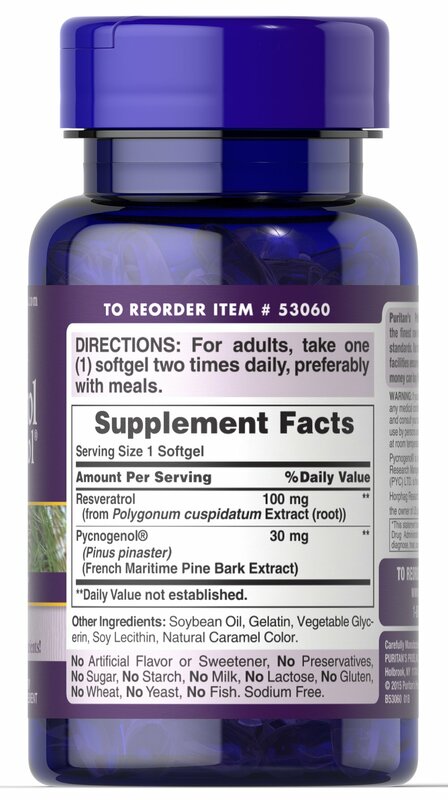 This unique supplement gives you two important plant based nutrients in one convenient Softgel.